Supporting the mind, body and soul towards optimal health. 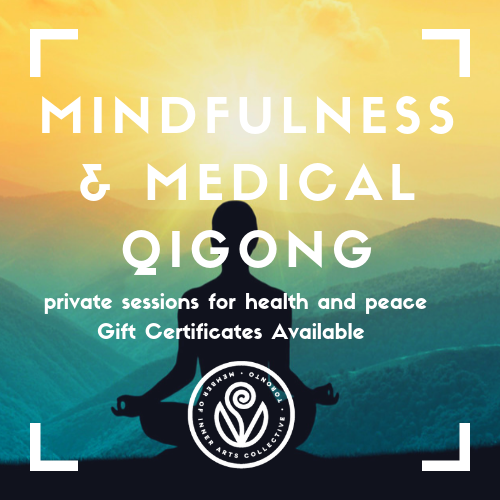 Give the gift of self care with an intuitive healing session designed to support the mind, body and soul towards optimal health. 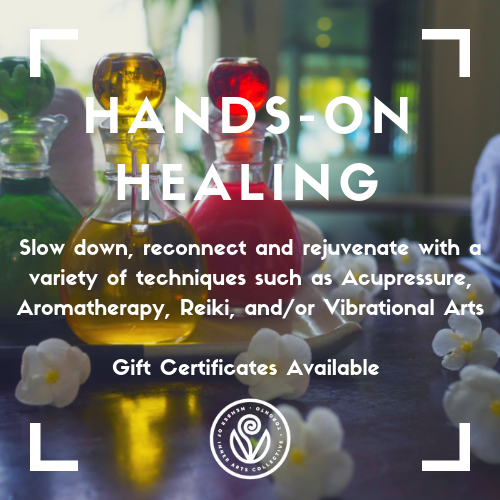 The recipient will experience a moment in time to slow down, reconnecting and rejuvenate with a variety of techniques that may include Acupressure, Aromatherapy, Reiki, and/or Vibrational Arts. For the holiday season, until January 31, 2019, Valerie Moysey is offering her well loved, intuitive massage combo at a sliding scale rate. 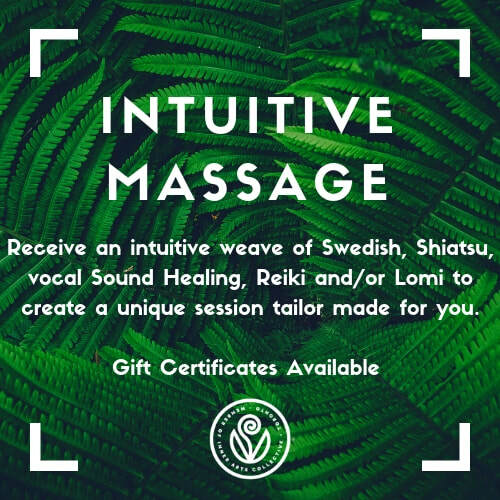 Following her intuition and your intention she’ll weave several of the following modalities: Swedish, Shiatsu, vocal Sound Healing, Reiki and/or Lomi to create a unique session tailor made for you. For your session or for a gift certificate, please contact Valerie at valerie@bodysong.ca.